“Seamless, efficient, painless” – these are the words that we’re using to describe Google My Business’ new Partner Program. 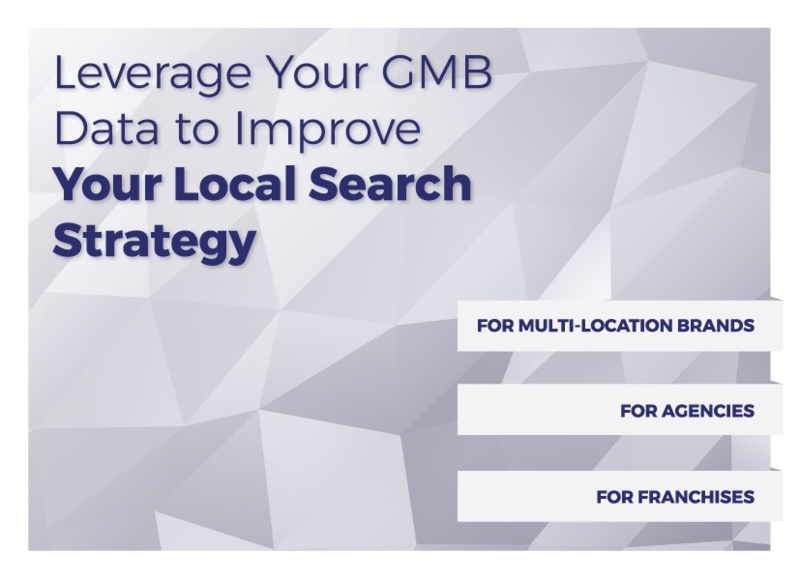 The program is the latest from the GMB office, and it allows us to serve our clients (that’s you!) more efficiently. Google My Business trusts its Partners as trusted sources of content, which removes the verification process from the equation – rendering claiming and updating GMB Pages straightforward. All verifications and updates through SweetIQ will now be instantaneous. Efficiency: claiming and managing your listings with a trusted partner promises your information is updated at a faster rate. Centralization: managing your listings for all your locations with the push of a button, rather than trying to manage them one at a time, ensures you’ll save time. Simplification: working with a dedicated local marketing expert gives you the confidence that your listings strategy is aligned with industry best practices. If you get frustrated with the process of managing your online listings, Google’s new Program removes the friction – allowing you to benefit in the long run and to focus on driving customers to your business. For more information, visit the official announcement on Google My Business’ site.